You could not ask for anything better when it comes to your lawn. 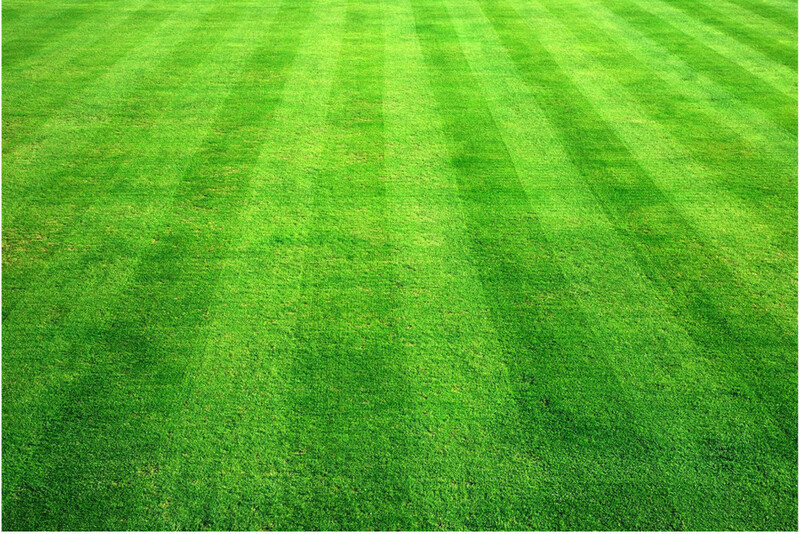 We know that your lawn is an important part of your home or business. We do it all when it comes to lawn care, and we want to care for yours.